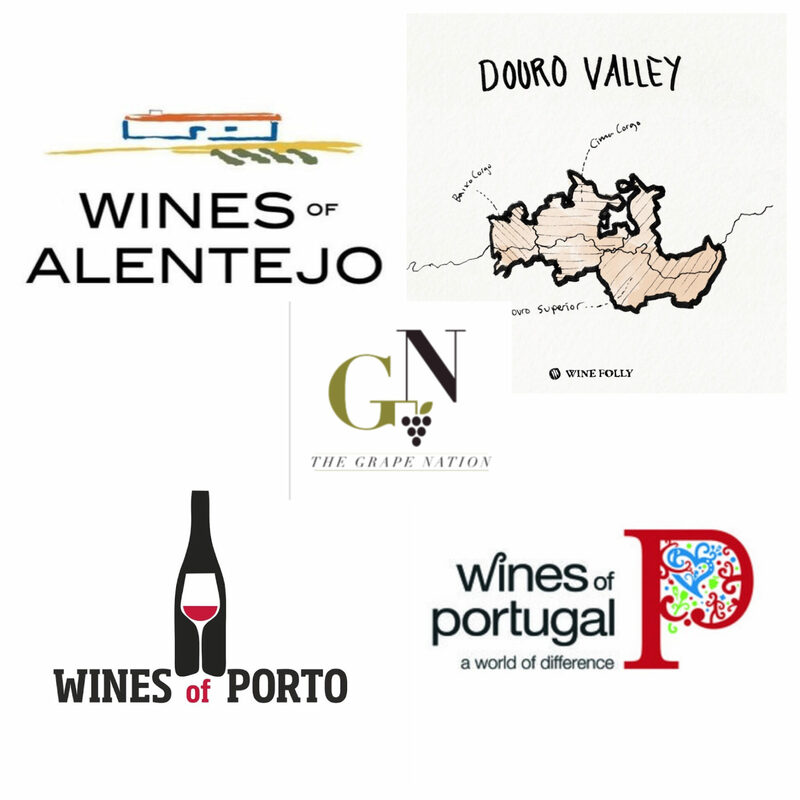 We talk about the wines of Portugal, specifically the regions of Porto, Douro and Alentejo. Paolo Russell Pinto oversees promotions and communication for the Institute of the Wines of Douro and Porto in Portugal. Master Sommelier Evan Goldstein is one of the nations most prolific food and wine writers and a wine veteran with an expertise in Portueguese wines and the Alentejo region. Episode 93 | 2018 The Year in Wine with Josh Greene, Editor, Publisher, Wine & Spirits Magazine.